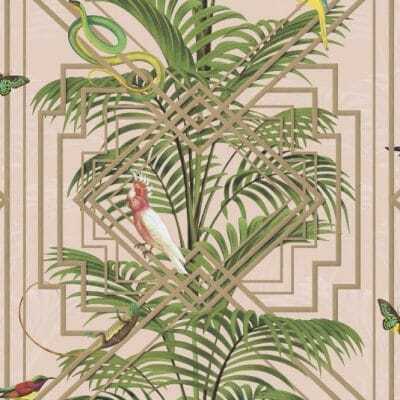 It’s that time again – time to look at the new decor and wallpaper trends 2019 will bring! With the new year on the horizon, now is the ideal time to think about transforming your home and beginning 2019 in true style. 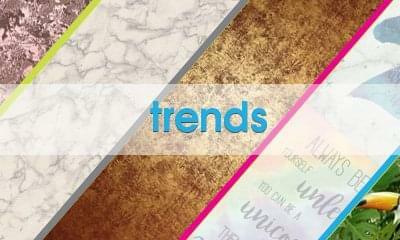 And, to help you get started, we’ve dived into 2019s top home decor trends, bringing you the must-have wallpapers of the moment. Whether you fancy taking it dark and dramatic with black patterned wallpaper or want to inject some sparkle with shimmering metallic options, here are our top five picks for your home in 2019. Pink has been making an impression for the past couple of years, albeit in slightly differing shades. While last year was all about millennial and salmon pinks, in 2019 things are looking a little more blush. Blush pink is the ideal shade for the home; it is unique without being overpowering and manages to effortlessly combine subtle and statement elements. Modern, pretty and effortlessly stylish – what more could you want? We’re loving pink for living rooms and dining rooms. 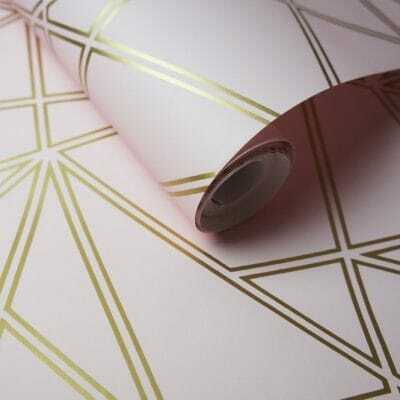 For an extra chic look, why not choose a pink wallpaper with gold detailing? Navy blue is the colour of the moment when it comes to home decor, with navy blue walls seeing a huge surge in popularity over the last year. And, we’re happy to tell you, blue doesn’t seem to be going anywhere for 2019! Elegant, unique and beautiful navy blue walls are perfect for creating a cosy vibe in the bedroom, dining room or living room. To stop the room from feeling too dark or cold, pair your blue wallpaper with gold or warm wooden accents to help bring depth. In 2019, it’s time to turn things down a notch with darker, more dramatic walls. Dark walls are in, and a sure fire way to make a stylish statement in your home for the new year. 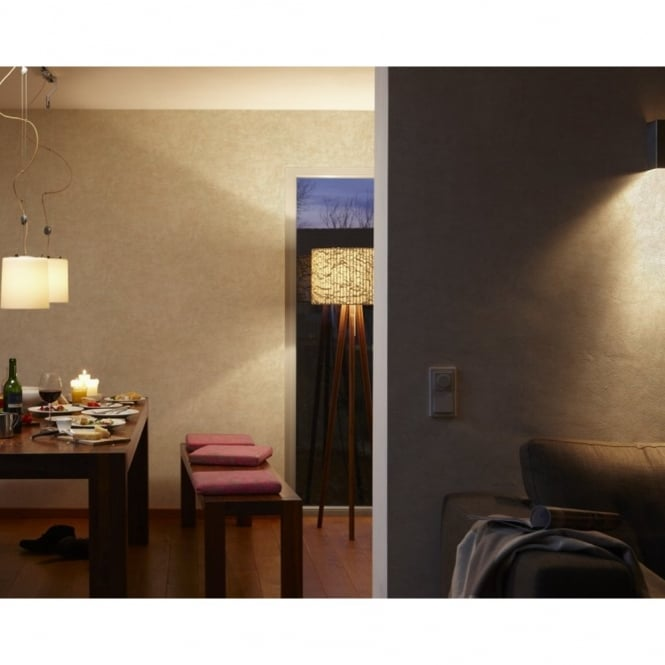 Dark walls, however, don’t have to be dull! 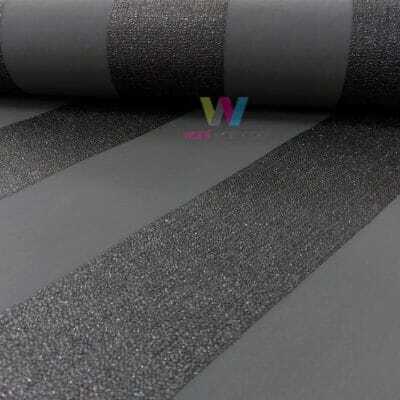 Rather than a full black wall, which is likely to overpower your room, instead opt for patterned black wallpaper. A tonal striped black wallpaper used as a feature wall is great for breaking up a room, while a unique Mexican skull patterned option is sure to instantly transform your space, bringing a daring, eye-catching, yet glamorous, touch. Perhaps you’re looking for something with a lighter, brighter effect? 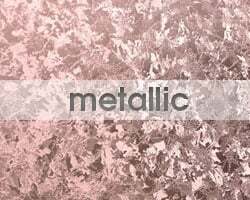 Metallic wallpapers are another trend set to remain huge throughout 2019, and metallic definitely doesn’t have to mean OTT! 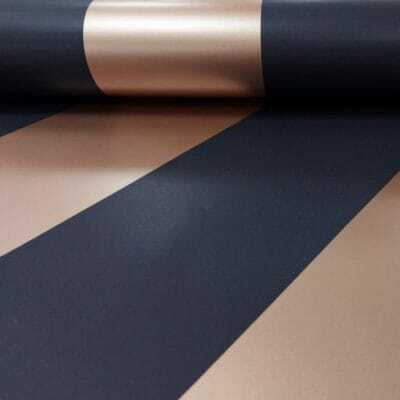 A subtle shimmer wallpaper is both glamorous and sophisticated while bringing an ultra-modern, ultra fashionable vibe into any room in the house. Choose a patterned metallic wallpaper to create a feature wall in your hallway that is sure to wow guests from the moment they enter. 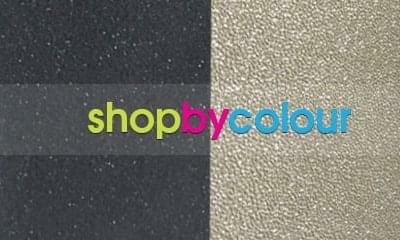 Or, opt for a geometric shimmer design to bring a contemporary feel to your living room or study. 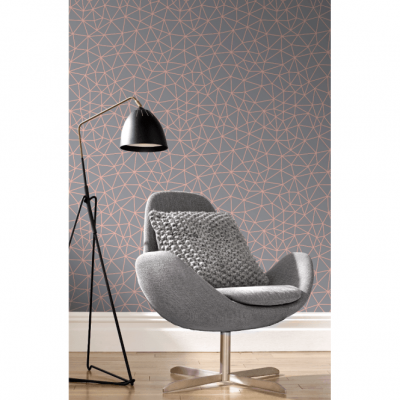 Geometric wallpapers have been hugely growing in popularity over recent years, and in 2019 trellis wallpaper looks set to take centre stage. Trellis wallpaper is a geometric style with a specific lattice pattern and is the ideal option for those looking to add interest and elegance to their home. 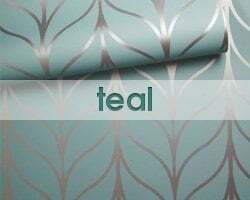 To keep the style light and modern, opt for a contemporary shade such as teal, with a shimmery metallic accent. Use this style to bring a contemporary feel to your dining room, or transform your living space with an eye-catching trellis feature wall. For further ways to transform your home throughout 2019, be sure to check out the full wallpaper collection at I Want Wallpaper. And, to ensure your home is always at the forefront of fashion, keep an eye on our wallpaper trends collection for the 2019 wallpaper trends as and when they arrive. We know, we know — we’re still a couple of months away yet. But, as far as we’re concerned, it’s never too early to be prepared for the new decor trends the new year will bring! So, we’ve done our research, and put together the top wallpaper trends for 2018. From metallic features to avocado green walls, here are our six favourite ways to transform your home for the new year. Botanical was a huge decor trend throughout 2017 and is looking to continue into the new year. With many opting for plants to bring the botanical theme into their home, why not go one step further with botanical wallpaper? Green and leaf wallpaper prints are ideal for bringing a breath of fresh air to a space. 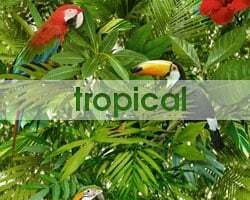 Choose a palm tree, jungle or tropical print to inject colour and make a bold statement. For a more subtle way to work the botanical decor trend into your home, opt for subtle patterned or ever-popular damask wallpaper design in a muted shade. 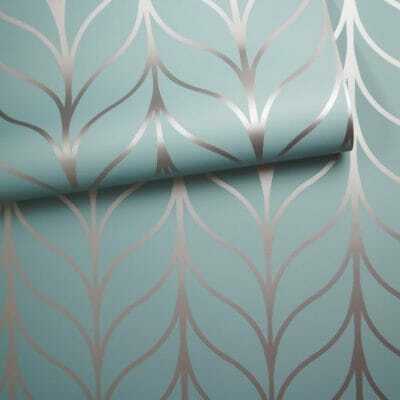 Keep an eye out for metallic or textured wallpapers to really bring your walls to life. The rose gold trend of 2016 transitioned into the millennial pink trend of 2017. It is clear that pink is going nowhere! Soft, muted pinks remain the decor shade of choice for those looking to keep on top of the trends. When it comes to your wallpaper, opt for subtle, ashy or pale salmon pinks that will complement a room without overpowering it. If you’re put off by a full wall of colour, why not opt for a pink feature wall, patterned pink wallpaper or geometric wallpaper in pretty pink tones? Throughout recent years we have seen a huge surge in the industrial decor trend, with natural materials cropping up all throughout the home — particularly on walls. From exposed brick to slate, tile or even wooden walls, it seems natural really is best when it comes to making an impression with your decor. The only issue is actually quite a big one — achieving the look! Stripping back a wall to brick, or installing wood or tile can be a costly, time-consuming job. 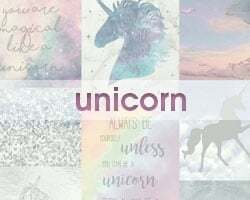 This is where faux effect wallpapers step in! 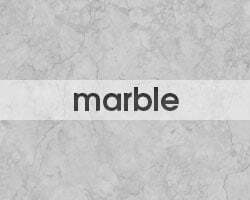 A faux effect wallpaper brings you all of the style of natural materials with none of the effort, and you can explore a vast array of realistic looking designs. 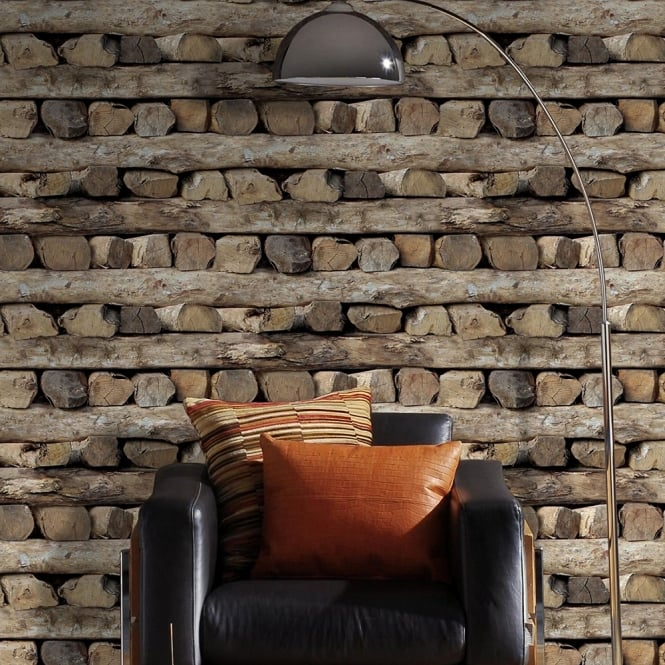 Slate, stone and brick wallpaper designs are ideal for adding depth and interest to a room, while wood effect wallpapers are emerging as a top choice for home decor enthusiasts. Try using a faux effect wallpaper to create a feature wall in a kitchen or dining room, or showcase your fireplace with a natural, rustic backdrop. 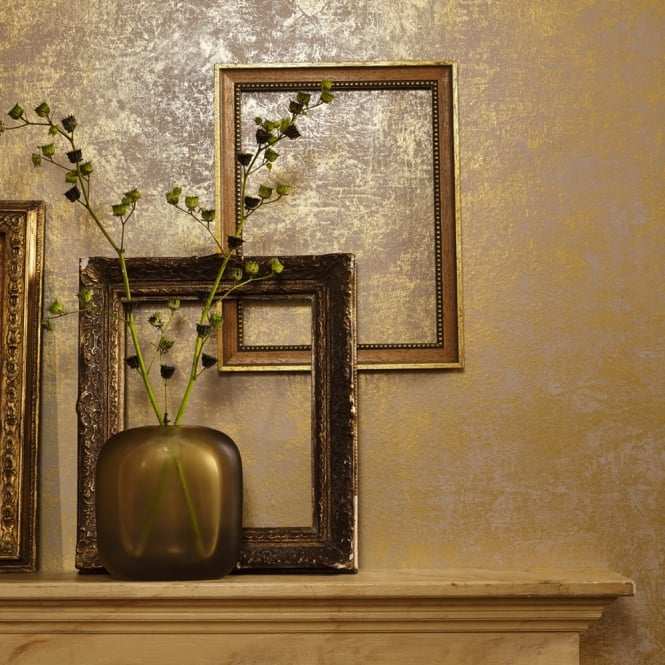 Metallics are an instant way to bring a luxurious edge to a room. Copper and brass, in particular, are huge in decor, ideal for creating a stylish accent in a space. The great thing about metallic accessories is the warmth they bring to a room. With this in mind, have you considered metallic wallpaper? 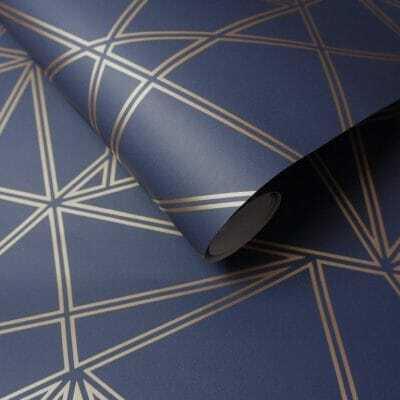 A metallic wallpaper will instantly bring a cosy yet fashion-forward vibe to your abode. Choose a gold wallpaper with warm tones to keep it bright, warm and on-trend. Green, in its many shades, is always huge in decor. While mint, pastel and teal greens have had their moment over recent years, avocado green is set to be the new must-have shade. Yep, avocados have come into ‘fashion’ in a huge way over the past couple of years, and we will now begin to see this rich shade of green gracing our walls! There are many ways to work this bold, fun and on-trend shade into your home. From brightening up a kitchen to injecting a pop of colour into your living space, a bright green shade will instantly bring life to a room. 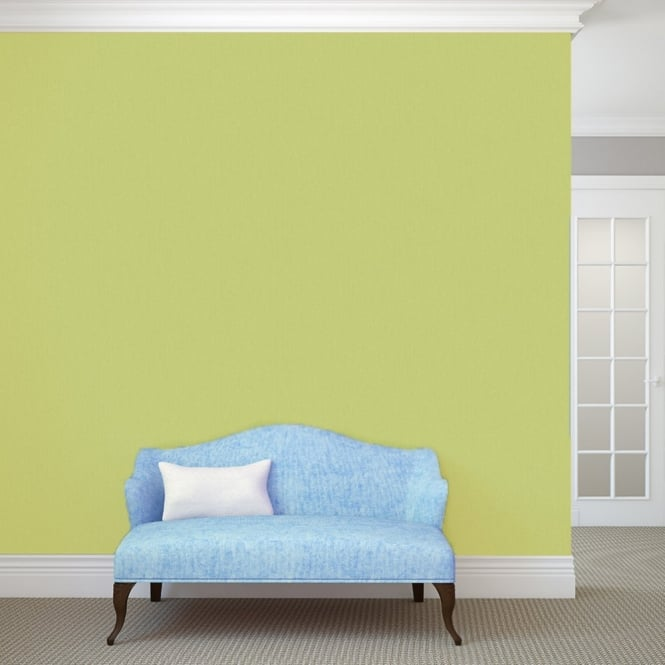 You can use avocado green wallpaper to create a feature wall and act as a stylish focal point, or go all out with green wallpaper running throughout a whole room — the choice is yours! Cream is a home decor classic; it is versatile, subtle, and instantly makes a space look larger. Bring your cream decor up to date for 2018 by embracing the emerging safari trend. The safari decor trend takes advantage of cream and neutrals, mixing in earthy and orangey browns alongside map, atlas or animal features to add depth and interest. 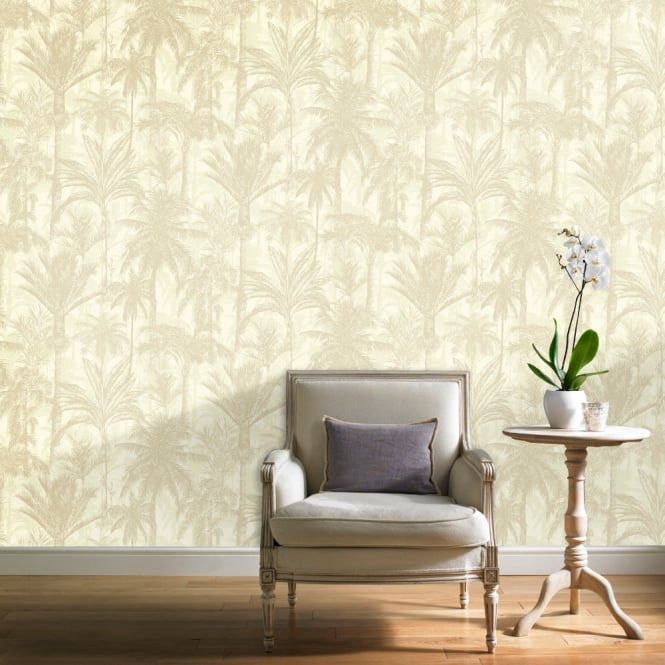 Choose a subtle cream wallpaper, and use brown furniture and soft furnishings to accent your space. 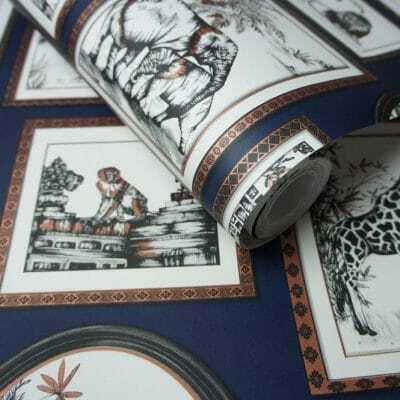 To really go all out on the safari trend, make a statement with bold animal print wallpapers. 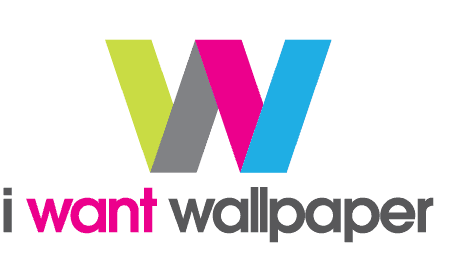 For further ways to makeover your home, be sure to explore the full ranges of contemporary wallpapers, murals and wall art at I Want Wallpaper.